I just wanted to let all the Hipsters know that Record Store Day is coming up. It is Saturday April 21, 2012. Our local stores that are participating are Skinnies in Norfolk, AFK Records, and Birdland in Va Beach. Oh yeah…and Fantasy in Newport News. I think everyone, not just Hipsters, should support our local record stores. 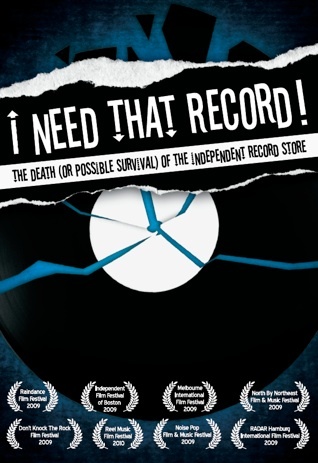 There’s a great documentary I saw about this subject called ‘I Need That Record!‘ that I recommend you see. Please support local businesses, or we’ll be taken over by the Man…in a big box.